But more importantly, I hope you had a fantastic Labor Day weekend and found some time to head over to the Great Minnesota Get-Together sometime these past few weeks. Anyways, we’ve got a lot to cover this issue so let’s hop right into this week’s Historical Messenger! We have THREE events coming up this month, including our 2016 Annual Fall Membership Meeting. Be sure to reserve your tickets now – seating is limited! Head down to our First News story for all the details. More than once, I’ve got a passionate WCHS-supporter in the museum taking a look at our gift shop and exclaim, “Well I already have all these books!” Well, here’s excellent news to all lovers of Washington County History – we are excited to announce the release of two publications to the WCHS library! Head down to the second News Story to learn how you can get your hands on these! 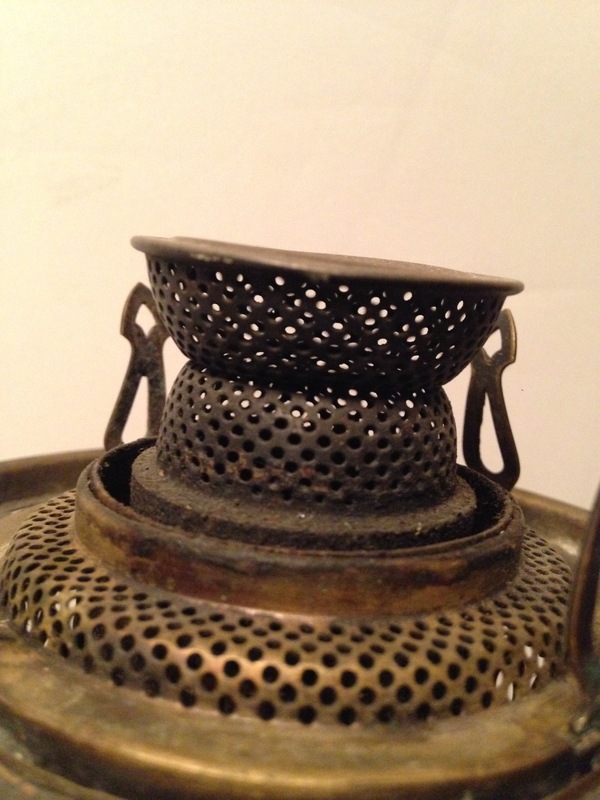 Scroll on down to this week’s “What Is This Thing? 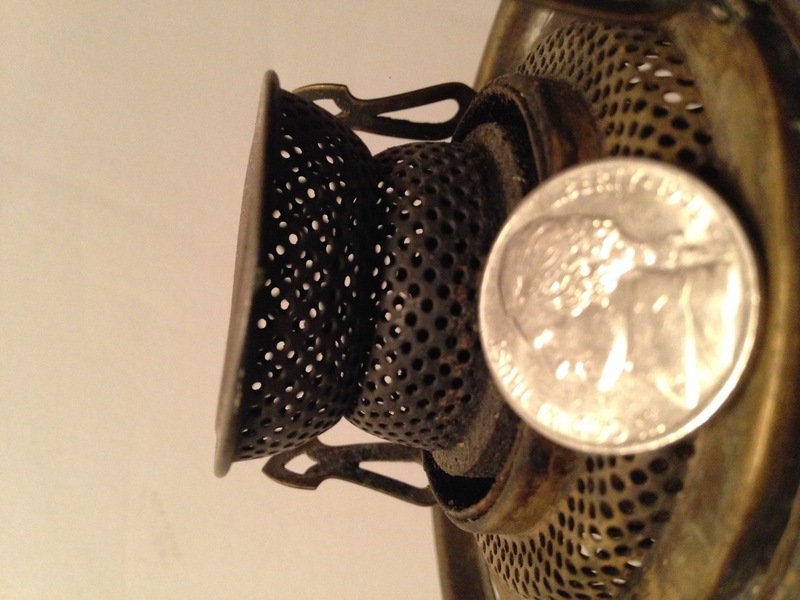 !” for the latest in vaguely-obscure-artifact-identification! In today’s Old News section you’ll read about the final day of one of Minnesota’s most respected and earliest leaders. And speaking of Labor Day, in today’s Featured Article we’ll take a look at the labors and business successes/failures of Dwight Sabin in “The Rise and Fall of the Thresher King”. 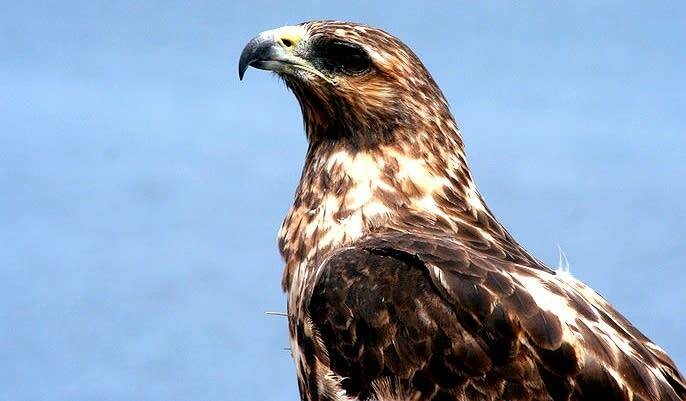 Swoop in to meet a live raptor as Paul Smithson of the Lee & Rose Warner Nature Center explores the lives of different species of animals who call Minnesota a temporary home. Join author Lisa Doerr as she discusses the life of Swedish pioneer, farmer, & entrepreneur “Wood John’” Johnson. Doerr will also be signing and selling copies of her novel, “Eureka Valley: Grandfathers’ Grandfather“, a historical fictional account of life along the St. Croix River Valley. The evening will begin with a social hour at 5:30 PM followed by dinner at 6:30 PM. A brief meeting will begin at 7:30 followed by a presentation by our Featured Speaker author and local historian Frank White’s discussion on his new book, “They Played for the Love of the Game“. Reservations are $20 for WCHS Members and $25 for Non-Members.Reservations include dinner and admission to the program. 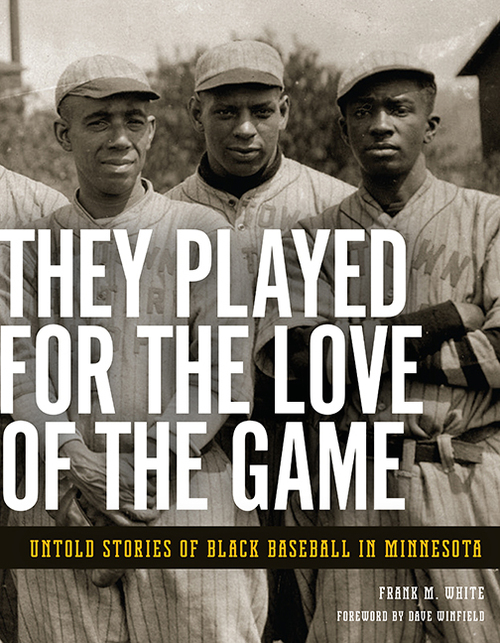 “They Played for the Love of the Game” recovers that history by sharing stories of African American ballplayers in Minnesota, from the 1870s to the 1960s, through photos, artifacts, and spoken histories passed through the generations. Author Frank White’s own father was one of the top catchers in the Twin Cities in his day, a fact that White did not learn until late in life. While the stories tell of denial, hardship, and segregation, they are highlighted by athletes who persevered and were united by their love of the sport. In 1916, Company K of the Stillwater National Guard was dispatched to the Mexican Border to defend against attacks from the famous Mexican rebel, Poncho Villa. 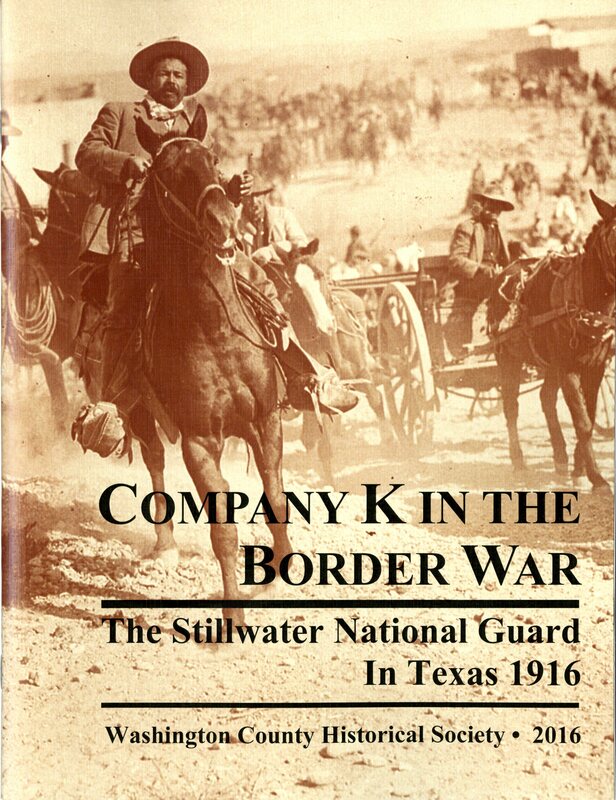 Through letters and photographs from the WCHS collection, “Company K in the Border War” details the in-glamorous reality these Stillwater men faced while stationed in Texas. 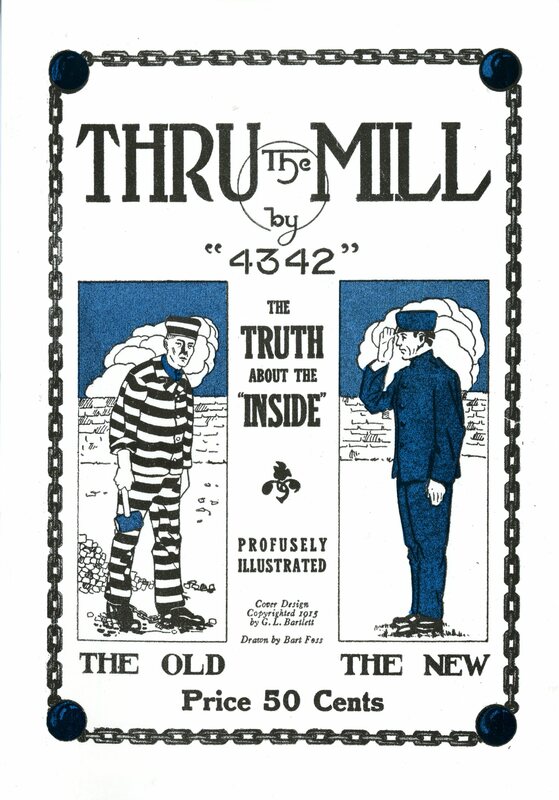 Originally published in 1915, “Thru the Mill” was written by inmate number “4342”, George Bartlett, who served ten months in the old Stillwater Prison under a sentence of forgery. This book is his account of life behind the stone walls of Minnesota’s most infamous prison. Both are now available at the Warden’s House Museum in Stillwater and in our Online Store! Just about all of you actually have a particular appliance that is extremely similar to last issue’s What Is This Thing?! in your kitchen. 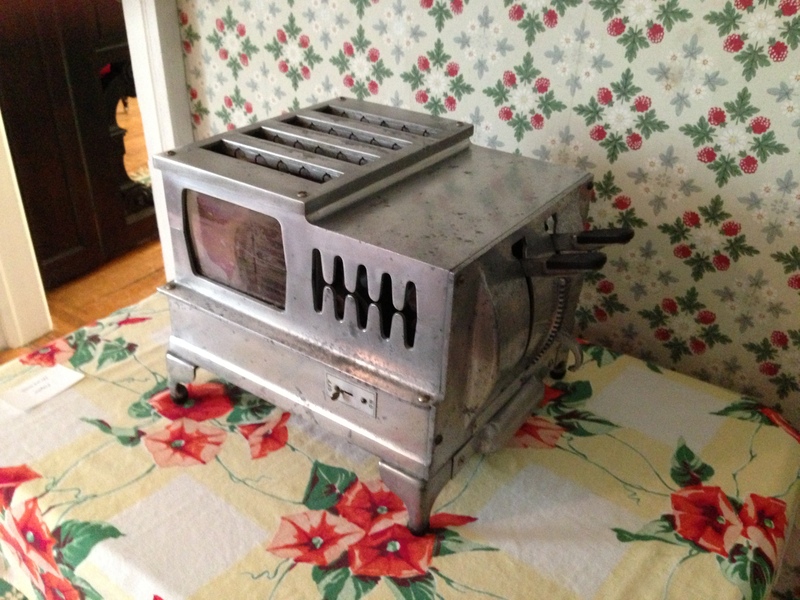 That’s right, our last mystery item is an early electric toaster! 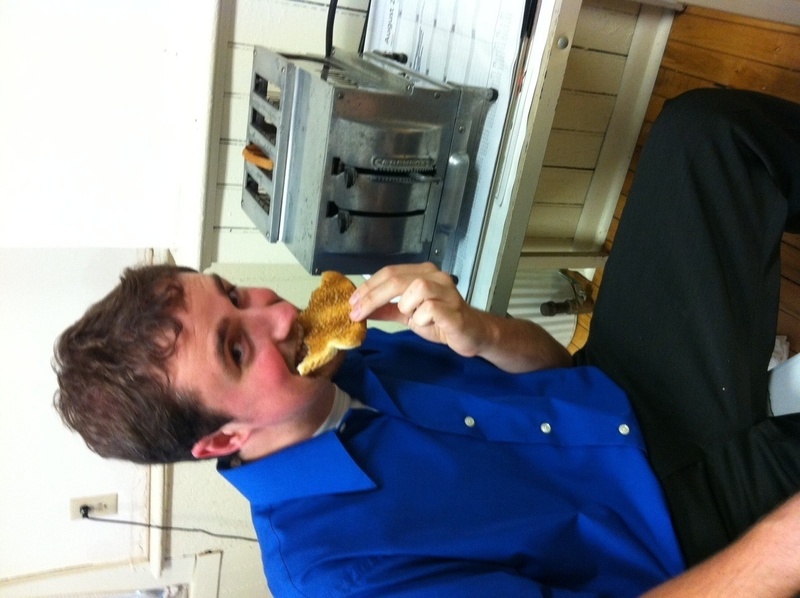 Specifically this toaster! Now, the trouble with this design is that it only toasts one side of the bread at a time. You had to be pretty vigilant half-way through the process in order to flip your bread. 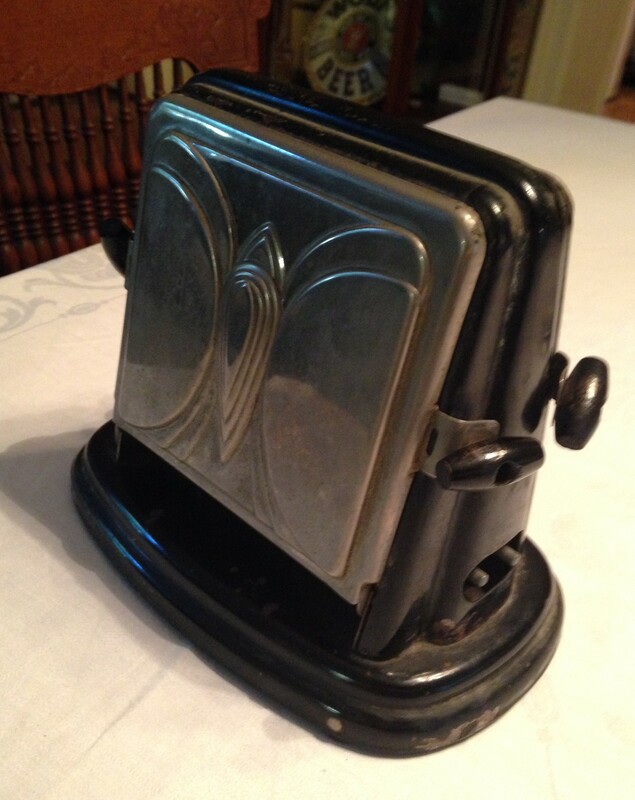 There’s also no timer and everyone who I’ve ever talked to who has used these toasters described scraping burnt portions onto their plate before eating the more-or-less toasted bread underneath. 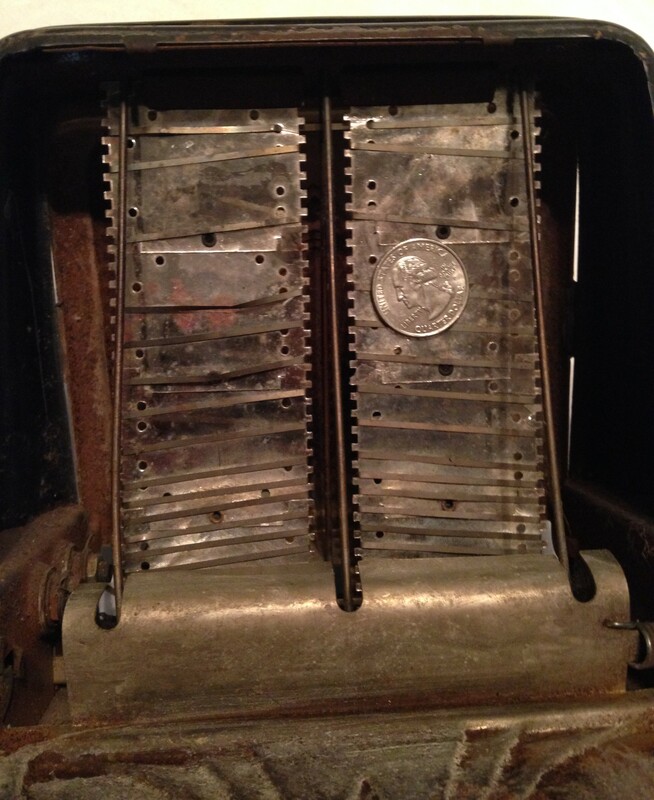 Of course, all that changed in 1919 when Stillwater’s own Charles Strite invented the modern pop-up toaster! Next time you make yourself some breakfast, make sure you thank Stillwater and Charles Strite before biting into your golden brown piece of toast! In 2016, we don’t have a lot of comradery across the aisle in the political world. But if you’re a regular reader of this e-newsletter, you’ll know that Democrats bickering with Republicans and vice versa is nothing new. In fact, the Stillwater Republican rarely had anything positive to say about their political rivals. So, you should take a moment to appreciate the rare moment of bipartisan agreement to honor and mourn the passing of life-long Democrat William Holcombe, the first Lieutenant Governor of Minnesota. It’s just a shame that someone had to drop dead for the parties to put aside their differences. Last evening our entire community was startled by the announcement of the sudden and unexpected death, in a fit of apoplexy, of Gov. Holcombe, the present Mayor of our city. The sad event occurred at about 9 o’clock last (Monday) evening. He was with his family were setting in his room, when he thought he heard some one driving around his house, whom he supposed to be his nephew Willie Holcombe, and he went to the door to let him in, when he observed a cow that had by some means found her way into his yard. Going out he drove the cow out of the yard and was returning to the house when he was taken and it is supposed remained some ten or fifteen minutes before he was found. His family were attracted to this pot, which was in front of the house, by hearing him groan, and when they came to him asked him the matter he replied that it was one of his old attacks, “God have mercy on my soul,” and expired immediately. The deceased was in his 67th year, and up to the moment of his death was in the enjoyment of apparently perfect health, and on the day of his death up to seven o’clock in the evening, he was busily engaged in visiting the schools and superintending their opening. His death will prove a serious and irreparable loss to this city especially. He was an active and energetic man, taking special pride in our city schools, of which he has been for several years the Superintendent. With him it was a labor of love, and he was never more satisfied than when at work for our schools. To him more than to anyone else, are the citizens of this city indebted for their present prosperous condition. Gov. Holcombe is one of the oldest citizens of this city, and of this State, coming here we believe in 1846, from St. Croix Falls, where he had resided for several years as agent for the old St. Croix Lumber Company. Taking an active part in politics on the admission of our State into the Union in 1858, he was elected its first Lieutenant Governor on the Democratic ticket along with Gov. 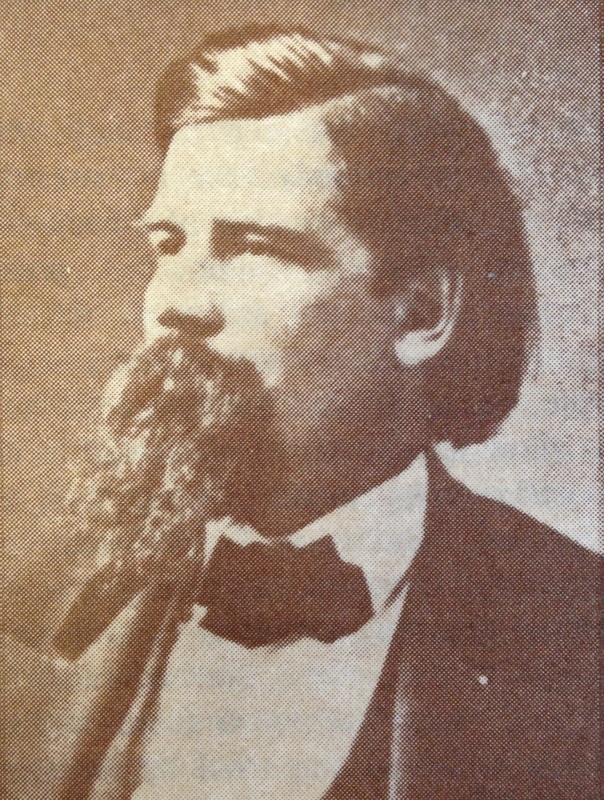 H. H. Sibley. Since that time, however, he has confined himself to local affairs, and has ever been one of our most earnest and efficient citizens, and at various times connected with our city government. Two years ago he was elected Mayor of the city, and again last spring he was unanimously re-nominated for the same position by both parties. During his administration he took great pride and interest in shoving forward the public improvements of the city, devoting a great deal of his time gratuitously to the work. He was also an earnest worker in the Christian cause, and gave liberally and magnanimously of his ample means toward the sustaining of the gospel, and various public charities; almost entirely rebuilding the Second Presbyterian Church himself, after its destruction by fire, some years ago. At a meeting of the City Council this evening, the following resolutions were unanimously passed. That as the Supreme Ruler of the Universe has in his infinite wisdom removed from his place the head of our Council – our worthy Mayor Hon. Wm. Holcombe, we humbly bow to the dispensation, firmly believing that he has been called by the Divine Master to leave the place he has filled with so much honor here, and come up higher. Resolved, That we extend to his family our heartfelt sympathy in their bereavement, hoping that they and ourselves may be enabled to discern; though biter is the affliction, and dark is the way, that the Lord doeth all things well. Resolved, that the Recorder be instructed to record these resolutions upon the City Records and present a copy to the family of the deceased and publish the same in the City papers. Resolved, That we earnestly request that our business men and merchants of the city close their respective places of business to-morrow, (Wednesday) afternoon, between the hours of two and five o’clock. The public schools were closed to-day, and will remain closed tomorrow, to attend his funeral in a body, which will take place form his house to-morrow (Wednesday) afternoon, at half-past two o’clock, under the auspices of the Masons, of which body he was an honored and enthusiastic member. With the typical journalistic hyperbole of the period, Dwight M. Sabin’s 1902 obituary stated that, “Twenty years ago Mr. Sabin was the most prominent figure in the business world of the west. His stupendous operations covered almost every known field of endeavor and in his ploy, directly or indirectly, were thousands of men.” Nevertheless, Sabin had owned businesses of wide diversity and great magnitude. And, not so incidentally, he was also a United States senator, the only one over to come from Stillwater. Dwight Sabin was born at Marseilles, Illinois on April 25, 1843. His father, Horace Carver Sabin, had large farm operations and a lumber business. He was an abolitionist, said to have been acquainted with Abram Lincoln, and even operated a station on the Underground Railroad. 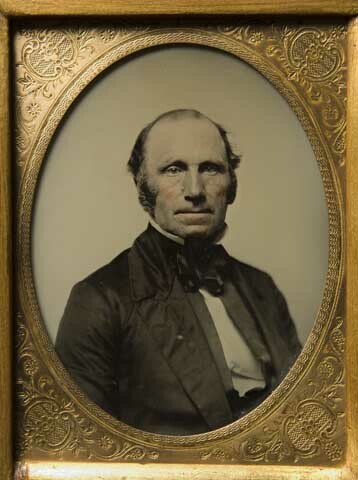 In 1856, the family returned to Connecticut, where his father was born and where the Sabin family had settled in 1740, from Scotland. Dwight Sabin attended the district school and at the age of seventeen entered the prestigious Phillips Academy, a boarding school at Andover, Mass. For one year he studied math and civil engineering. In 1862, he enlisted in the Union army. However, he was turned down for active military service due to poor pulmonary health. At Gettysburg he served in the commissioner department. 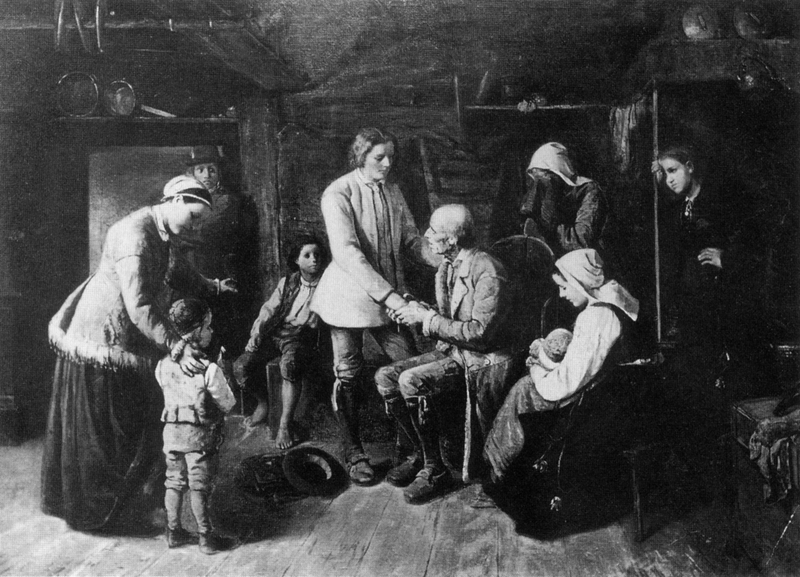 In 1864, his father died and he left the service to return home. In the fall of 1867 with his mother and younger brother Jay, he came to St. Paul on a trip prescribed for health reasons. They returned to the East, but in the spring of next year, he returned to Minnesota where he had an opportunity to enter the thriving lumber industry; settling in Stillwater. Sabin joined the C.N. Nelson Lumber Co., which had a large operation at Cloquet. He also joined in business with George M. Seymour, who was a contractor and also had a cooperage (barrel making) in Stillwater. George Seymour also served as County Sheriff, Mayor and Councilman of Stillwater. The two men formed the firm, Seymour, Sabin, & Co.
George Seymour had established a business relationship with the Minnesota State Prison even before Sabin came to Stillwater. In 1861, he had been awarded contracts for constructing additional buildings and grounds at the prison. In 1870, they built the hospital, deputy warden’s house, chapel, guards’ room, mess room, kitchen, prison offices, and additional cells. Seymour, Sabin & Co. rented the shops at the prison and made a contract with the state to use inmate labor and pay their wages. Buildings were expanded to allow for more employment, but the percentage of prison labor was eventually small, with citizens of Stillwater and the surrounding areas forming the bulk of the employees. The firm’s stellar product was the Minnesota Chief, a threshing machine it began manufacturing in 1876, along with related agricultural machinery. The success of The Chief was phenomenal, with distributors all over the country. They became the largest maker of threshing machines in the world. In 1882 a separate company was organized as The Northwestern Car & Manufacturing Company. Seymour, Sabin & Co. remained in name only as a separate business, Sabin and company were on top of the business world, but the end was very near. The creditors met on Nov. 25, 1884 and reported nearly two million dollars of indebtedness. The company was reorganized under the name Minnesota Thresher Manufacturing Company. The new organizes were mainly from the East but included Roscoe F. Hersey of Stillwater and Alpheus B. Stickney of St. Paul. It is easy to speculate that the stress of these enormous financial reversals may have contributed to his death at the age of fifty-nine. 9/11 Minnesot’a Flying Migrators with the Rose & Lee Warner Nature Center – Hay Lake School, Scandia – 2:00 PM. Free!. 9/18 “Grandfather’s Grandfather: A Swedish Immigrant in Minnesota with author Lisa Doerr” – Warden’s House, Stillwater – 2:00 – 3:00 PM. Free! 9/22 WCHS Fall Membership Meeting with Featured Speaker author Frank White– Water Street Inn, Stillwater – 5:30 – 9:00 PM. $20 for Members, $25 for Non-Members. Ticket Information.